The Chicago School of Professional Psychology was founded on the belief that multicultural awareness and cultural sensitivity are essential to the successful practice of professional psychology. But the definition of diversity three decades ago has changed as much as the world around us. Where do we go from here, as an institution and as a society? 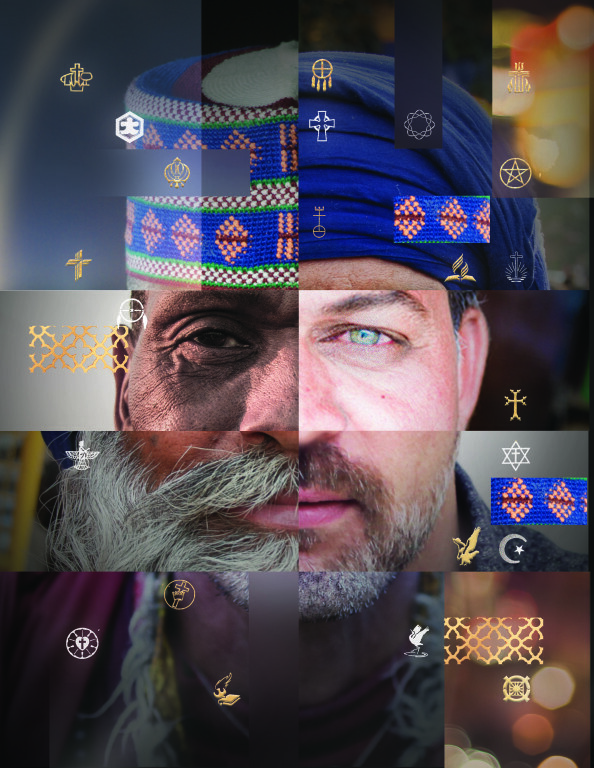 How do we foster a new diversity that encompasses all views, all cultures, all religions, and all identities? The journey starts inside each of us.